Some will not mind the ludicrously tall notch belonging to the Google Pixel 3 XL while others might have held off on their future purchase after witnessing a barrage of leaks showcasing the tech giant’s latest flagship offering. 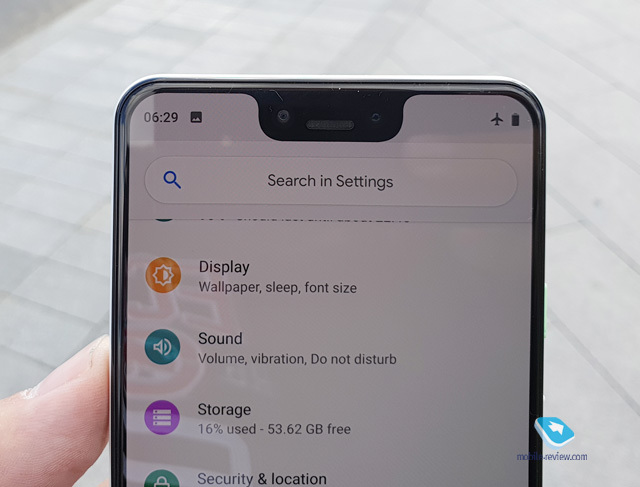 Like it or hate it, this is the design that Google has chosen, but we do wonder what was the need for such a notch? Perhaps Google might be able to enlighten us during the official launch of this flagship but until then, there is no stopping the wave of criticism related to this particular area of the smartphone. 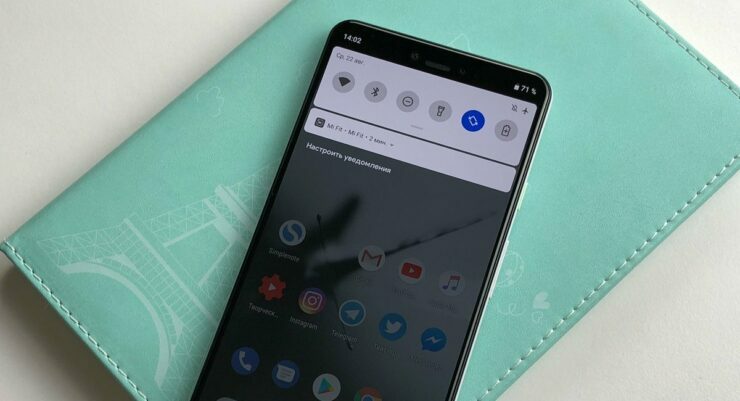 One Reddit user also went through the trouble of showing us a mockup of the Pixel 3 XL, revealing to us that the notch is so large vertically, it can effortlessly cover two rows of notifications. Made by u/monkeyhandler, the mockup of the smartphone was done quite well, except for the clock notification, but everything seems on point. If the notch of the smartphone were to spread from one vertical end of the device to the other, it would be large enough to cover two whole rows of notifications. While the notch of the Pixel 3 XL will be seen as an aim to increase the screen-to-body ratio of the handset, lots of people who planned to upgrade to this phone will be attempting to cover up that entire vertical display bar using a third-party application. Also, from the looks of things, the storage of the handset is going to be 64GB but it will be for the base model. Google might be following in the footsteps of Apple, introducing a 256GB storage model for a much higher price tag. If you readers were to take my opinion on the Pixel 3 XL’s absurdly large notch, I would certainly not appreciate that bulge but during my time of using the phone for important tasks, I would eventually end up ignoring it. So, in the end, it might not be a deal breaker for those that are really interested in purchasing one when it officially goes for sale. However, don’t say we didn’t warn you when Google intends on pricing it in the premium bracket and we do not want to be the ones to say this, but there is a possibility that this particular model could be joining the $1000 smartphone club. What impressions have you formed about the notch? Tell us your thoughts down in the comments.